Fluotec recently launched the StarMaker series of LED light panels. They come as standalone instruments or in fly packs, ready for whatever situations you can throw at them. We recently had a chance to talk with Fluotec’s Eric Druker about the new light. What makes the StarMaker unique? The StarMaker is a tunable pure neutral white light, an All-Terrain-Weather: water & dust proof lighting fixture with an amazing certified IP65 ingress protection rating. It can be used in full sand or dust storms, as well as full rain storms from all angles. It can be used in full sand or dust storms, as well as full rain storms from all angles. Who is this lighting instrument perfect for? 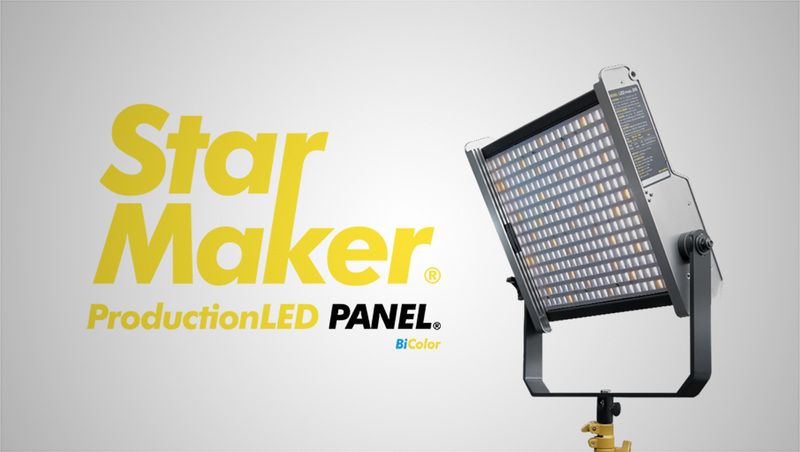 The StarMaker IP65 is a ProductionLED PANEL with a tunable pure neutral white light CCT Range: 2800K-6200K, able to run of both AC and DC battery power with a high certified >94 CRI and TLCI indexes for accurate rendering of colors, it is a portable low weight (10.6lb) very rugged all metal construction system, not a plastic fragile fixture. This makes it perfect for news crews working in all types of weather, including those challenging live TV shots taken during raging storms. Its body is sealed and fully protected against the elements, and ideal lighting tool for today´s extreme Production Lighting, a very affordable system also for rental companies because it includes AB Gold or V-Lock Mounts for battery operation that eliminates the need for extensive cabling in rushed situations used in: Broadcast, Motion Pictures, Schools, Universities, Digital Cinema, Video and Photography. It’s tunable ability allows custom lighting to match a location ambiance, which can often be, a color temperature mixture of tungsten, fluorescent and window light. You can also vary the light’s color temperature CCT from that of the ambient location, to contrast the subject more against the background, helping create a visual sense of tri-dimensional depth, or even resolve cosmetic issues such as warming up a pale skin tone. Its impressive beam quality delivers smooth even output, that bathes your subject in a beautiful soft neutral pure white light, without the multi-shadow artifacts of lesser LED fixtures. 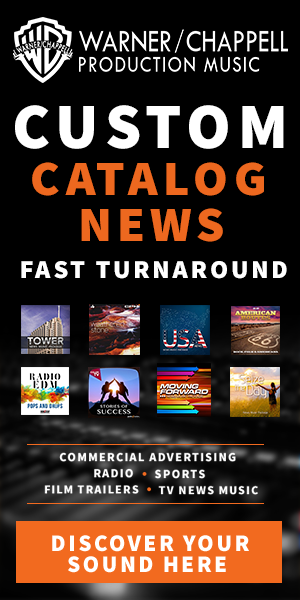 Whether you are lighting a dramatic feature film or doing a live location news feed, your talent will look great. It is also the perfect choice for constant source lighting in still photo shoots, either in studio or on location. What separates the light from other portable LED light panels? The StarMaker designed & manufactured by Fluotec was first prized, Best of NAB Prime Location Award in 2015, it now delivers an impressive 111 fc output @6ft. Twice the light output at more than half the price of competitive fixtures, it has a very efficient passive cooling fan-less no-noise operation, a totally integrated and weatherized fixture that does not need any external attachments or expensive optional accessories, it is a ready to use lighting solution right from the box. IP65 Certified Ingress Protection Rating ensures performance outdoors and on location with protection against dust or water entering the fixture. What accessories are available for the light? Included accessories: AB Gold or V Lock Mount for Battery operation, Yoke, 1 Filter holder, 1 Switchable long 16´AC Cable, Stand Mounting Spigot. The StarMaker System may be bought as a single fixture to add to your lighting arsenal and is also available in Travel Packs with Flight Cases with handle and wheels for 1, 2 Lights and also in Heavy Duty Case with 3 Lights. All Packs include Stand Tripods. Optional Accessories: The StarMaker IP65 beam can be trimmed with either 4 way Barndoors, 20 degree honeycomb grid, for precise lighting, and control of spill. What is the retail price of the unit and what is included, when does it ship? The StarMaker IP65 is available now in the US in single fixture or travel packs. The base retail price is $1,485 for one fixture with the packs starting at $2,189. Fluotec will be at the 2017 NAB Show in Las Vegas in booth C161 to demonstrate the StarMaker and our other lighting instruments.